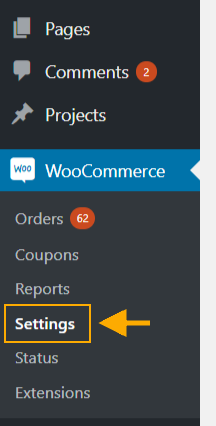 If you want a single platform where you can access all the orders from your WooCommerce store and even proceed to fulfil them, StorePep is the best choice you have. 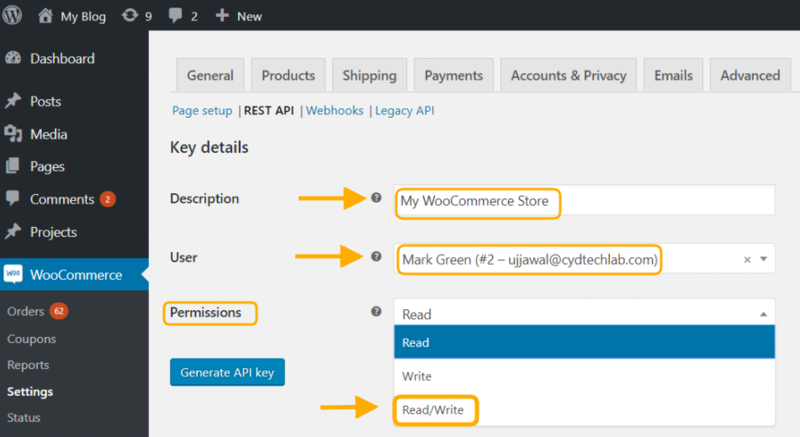 However, before that, you need to integrate your store with StorePep. The process is simple and you can do the complete integration in less than 5 minutes. 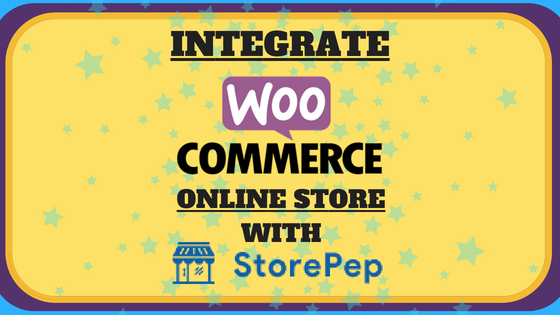 ere we have a step by step instructions to help you integrate your online WooCommerce store with StorePep. 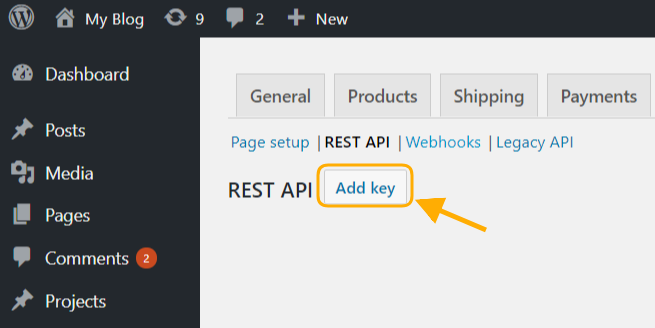 Click on Add Key option to create a new API Keys. 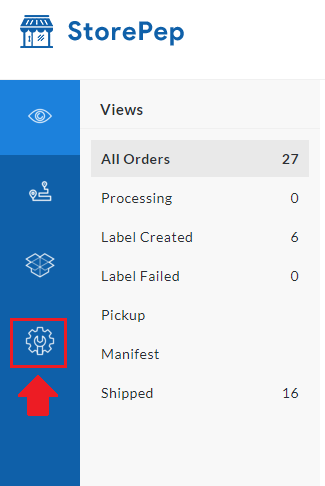 Once you click on that, you will be required to enter a description for your store. Besides, select the User and provide both Read/Write permissions for the user. The image below shows the details that you will be required to enter. The Consumer Key, as well as the Consumer Secret that you will get here, won’t be accessible once you proceed. 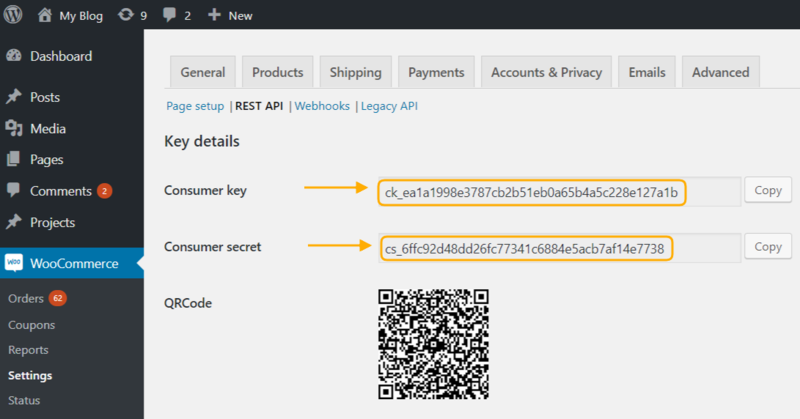 So you can copy the keys as well as the consumer secret so that you can enter the same in StorePep. 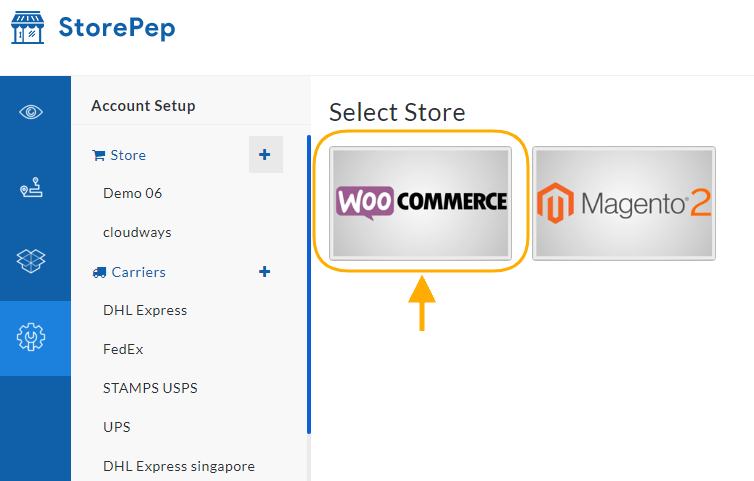 Once you click on Add Store, your online WooCommerce store will be successfully integrated with StorePep. 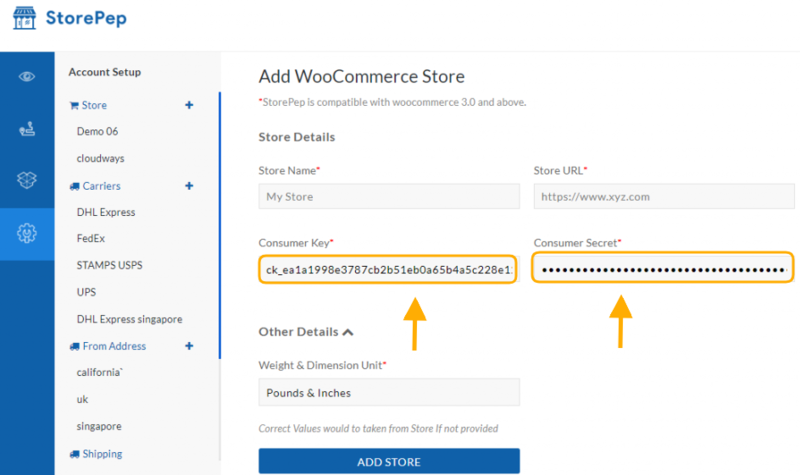 Here is a video tutorial displaying the step by step process of integrating your WooCommerce store with StorePep for easy understanding. 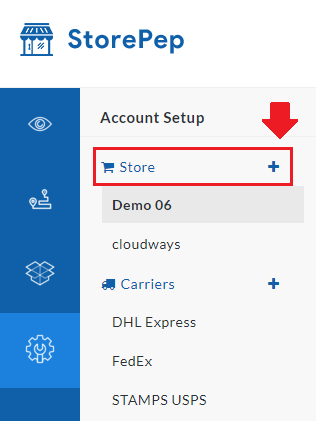 If you have any queries about StorePep or integrating your online store to StorePep, please contact our customer support. We will surely help you out. Is it possible to get the realtime rates displayed on my woocommere cart from FedEx using StorePep?